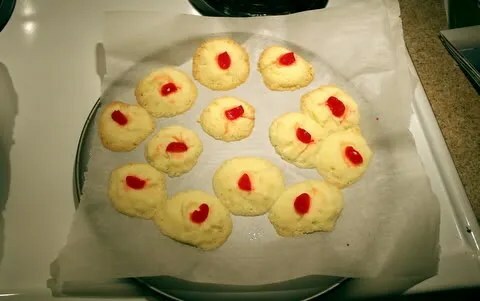 Bad because I had a 6 page report due on Monday morning, but good because I did found time to make some gluten free shortbread cookies – yum! 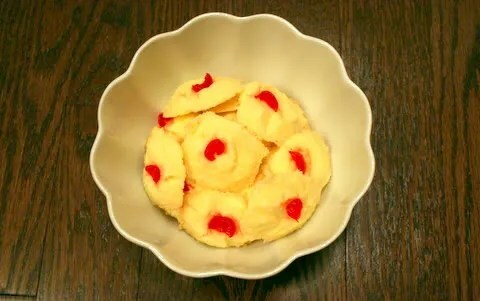 This recipe on Food.com is amazing! Even Kevin, my gluten-loving husband raved about these cookies. While this is not the best presentation possible, the cookies were still delicious! !